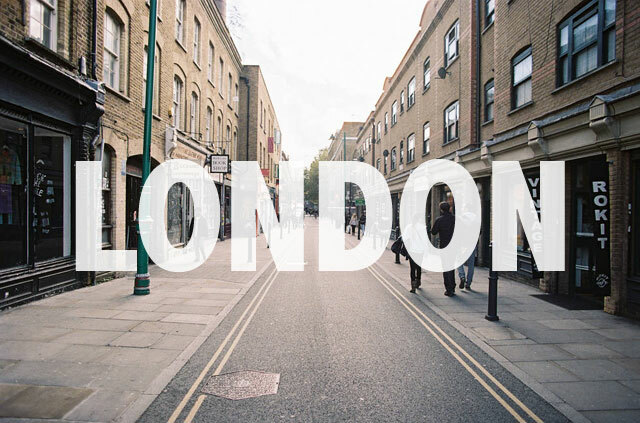 We just booked our flights to London in October, and I couldn't be more excited. We're staying near Shoreditch, which I've heard is an awesome. Although I grew up reading Pride and Prejudice and Sherlock Holmes, I've never been to England - so I'm pretty stoked to spend 4 days in a city I've only read about. This will also be the first time Zach and I are vacationing with friends! My old roommate, Jana, and her husband Shawn will be accompanying us on this adventure. More on our second stop (Paris!) later. Ok I will stop there. I could truly go on for hours! Argh London is so good!!! Um. These are amazing suggestions!! They're totally being added to our list. :) If you think of anything else, please please please send them over. These are awesome! Thank you so much for taking the time to help me out! I'm totally keeping track of these so we can visit the places you mentioned. Let me know if you think of anything else!